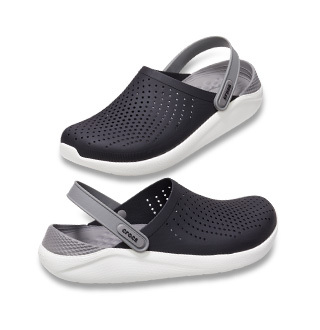 You can expect comfort in every pair of Crocs women's clogs. From our classic clogs, to our cobbler clog, you are sure to find a style you love. 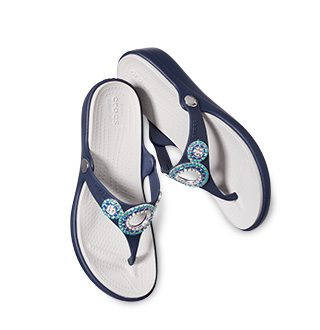 Comfort, it's what you've come to expect in every pair of Crocs. 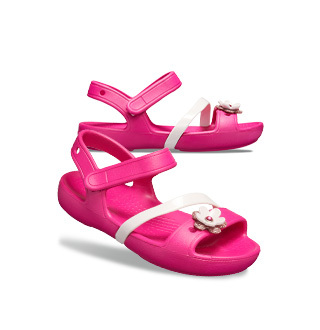 That comfort was founded on the classic clogs that Crocs has been known for. Since we first created out classic look, Crocs has developed a wide variety of different clogs to fit any lifestyle and wardrobe. 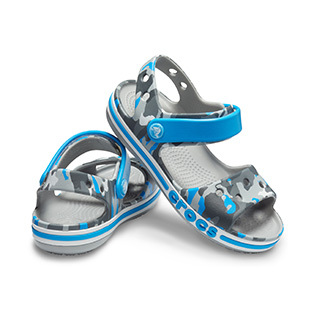 We've even added extra comfort in several of our new styles of clogs. See for yourself what all of the hype is about!